Danza Ballet blog: Yuri Grigorovich excellence on the tradition of Russian classical ballet. 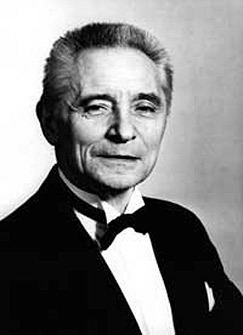 Yuri Grigorovich excellence on the tradition of Russian classical ballet. By Carolina de Pedro Pascual © 2005 - 2010 Danza Ballet. 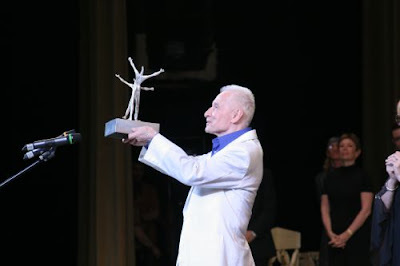 Grigorovich graduated from the Leningrad Choreographic School in 1946 and joined the Kirov Ballet (now the Mariinsky Theatre), specializing in demi-caractère roles. 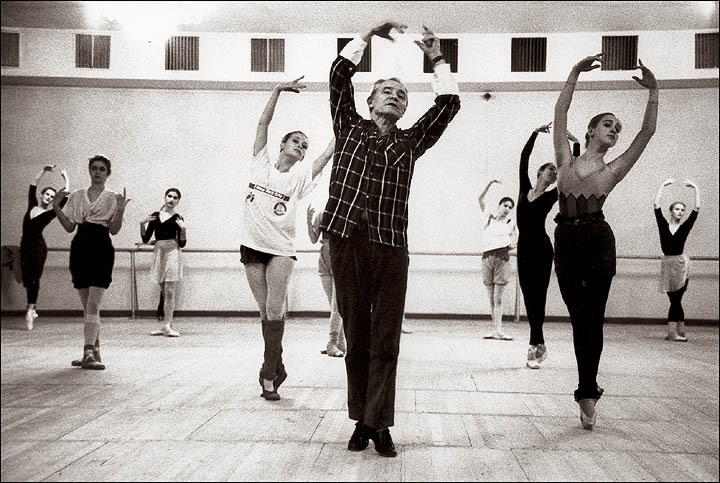 Born into an artistic family linked to the Russian Imperial Ballet, husband of one of the greatest prima ballerinas of all time, the immortal Natalia Bessmertnova (1941-2008), his life has been dedicated to mastery of the art of choreography, excellence and carrying on the tradition of Russian classical ballet. You are currently working on a revival of your version of Romeo and Juliet. ¿What are the differences between this version and that first shown in 1979? The Grigorovich Ballet Krasnodar, your own company founded in 1996, continues to perform in the main theatres of Russia and Europe. ¿What is the current situation of the company and what plans do you have for the future? ¿What was it like to work with Shostakovich? The ballets you created during your 33 years as head of the Bolshoi ballet belong to you. While they form part of the repertoire of your own company, Ballet Krasnodar, they continue to be performed on the Bolshoi stage. ¿Has there been a rapprochement with the current management of the Bolshoi? ¿What is your role in the Bolshoi today? Your talent and name are an undoubted part of the history of dance. ¿Do you feel your life has been a fortunate one? The Russian ballet school is synonymous with tradition and academic excellence. ¿How are these goals achieved?